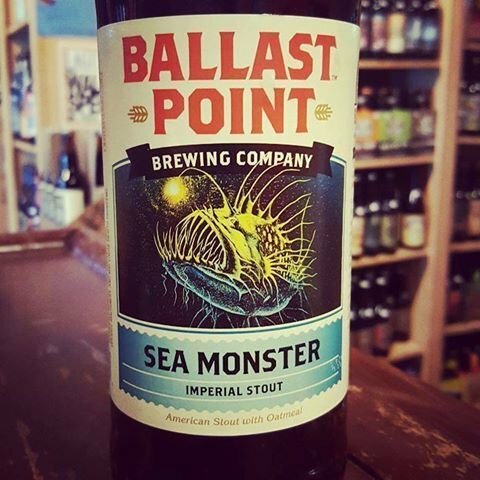 "A beast of an imperial stout. 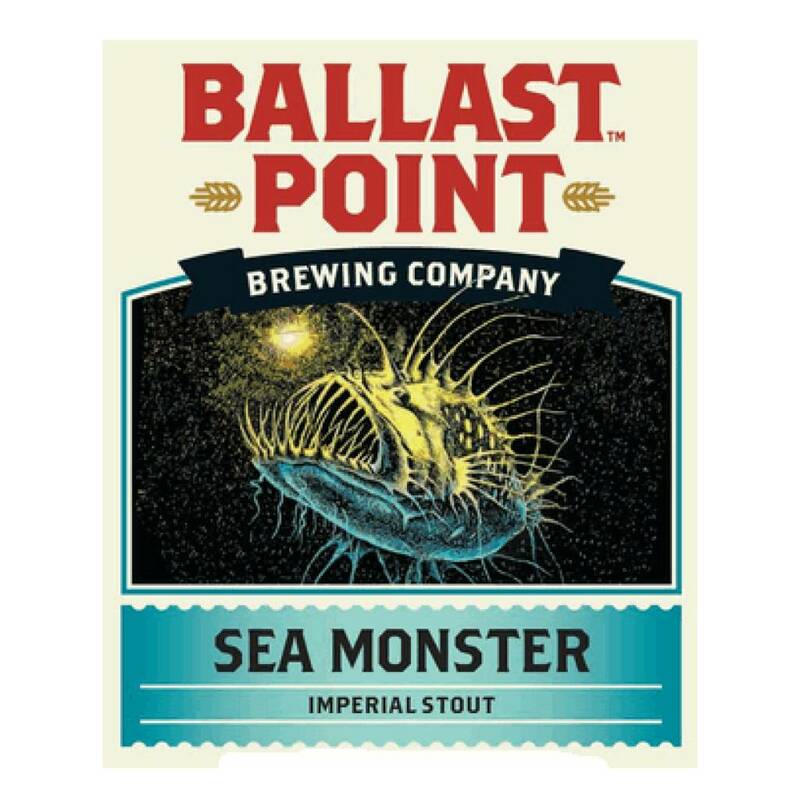 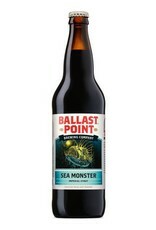 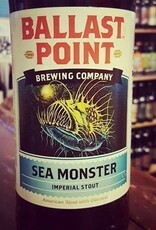 Our Sea Monster Imperial Stout explores the darkest reaches of the traditional oatmeal stout. 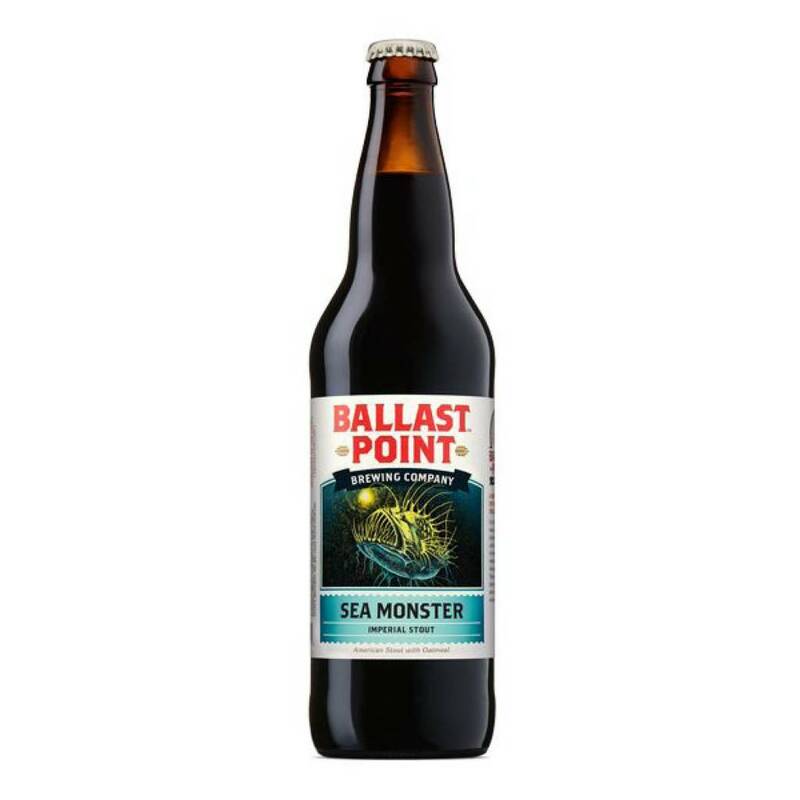 This bold, rich brew first lures you in with roasted coffee notes, then grabs hold with hints of bittersweet chocolate and currant. 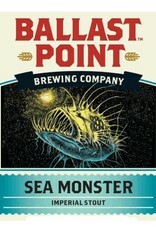 Backed with a perfect hop balance, you’ll soon discover this is one monster of mythic proportions."